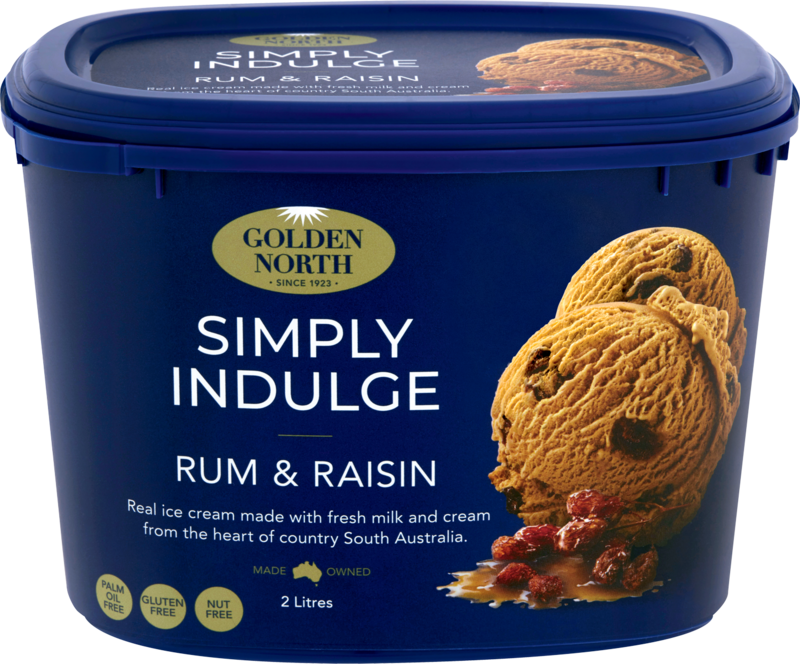 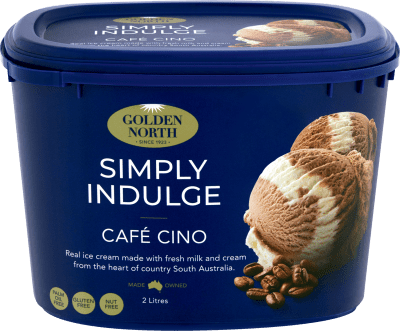 Golden North Rum & Raisin Ice Cream is a pure, natural product made with the finest quality sun ripened raisins and rum from the Queensland cane fields. 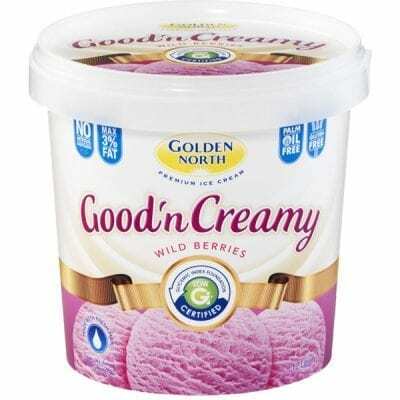 This proved to be a winning combination taking home a Silver Medal at the 2012 SA Dairy Awards. 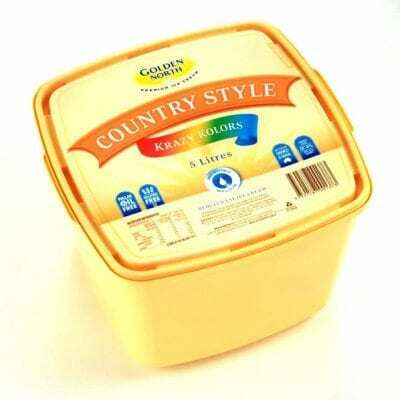 Available in a 2 litre tub, 5 litre tray and a 10 litre tubs. 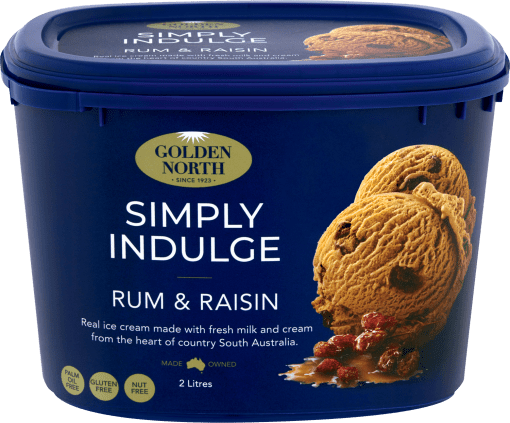 Ingredients: Fresh Milk, Fresh Cream, Sugar, Raisins (7.0%), Milk Solids, Rum (1.0%), Flavour, Gelatin, Stabilisers (401, 339, 466, 471), Salt, Flavour, Natural Annatto Extract, Colour (155, 133, 102).